Join MDR Associates and Constructing Excellence Croydon Club (CECC) to hear the findings from the RIBA Client Liaison Group’s groundbreaking ‘Working with Architects’. MDR will be sponsoring the event, with our very own Andre Fagan being part of the panel. The evening will explore and debate critical issues in the client-architect relationship. Places are limited so be sure to book early! With two of the largest events of the year within the space of two weeks, this is a very busy time for MDR and architectural practices in general. 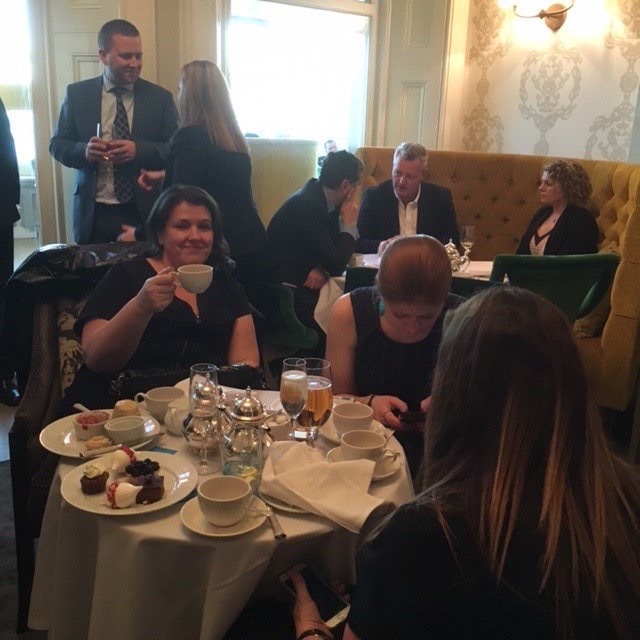 Starting with CIH Brighton, MDR co-hosted an afternoon tea party with Buxtons at the Grand Hotel. It was great to see so many new and familiar faces and we thank everyone who attended. 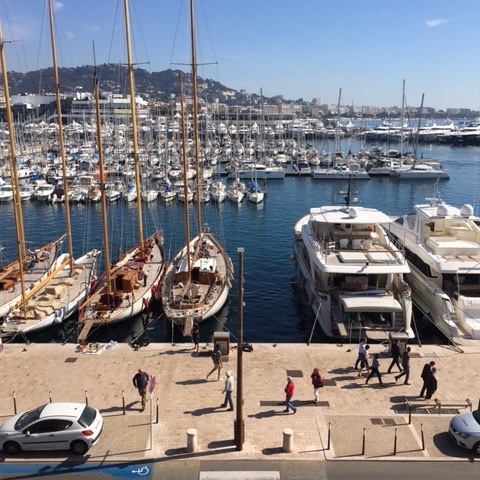 With MIPIM still in full swing, our directors are enjoying sunny Cannes and can add another successful event to their list! There was a fantastic turn out to the co-hotsed networking breakfast with Keepmoat. We hope that everyone who attended enjoyed the quayside breakfast. 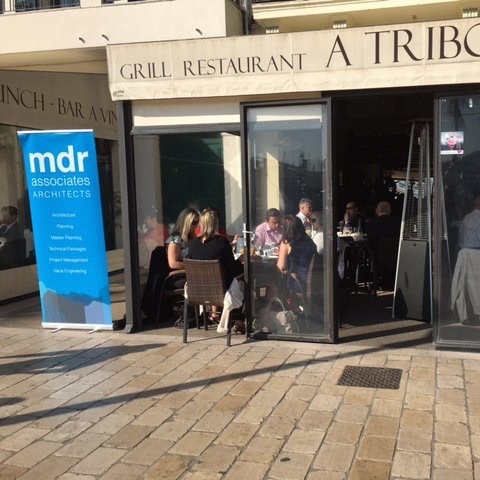 Spread over four days, MIPIM has provided a great opportunity to meet inspiring professionals within the property industry and has generated some very promising new relationships. MDR are happy to announce yet another successful planning application! 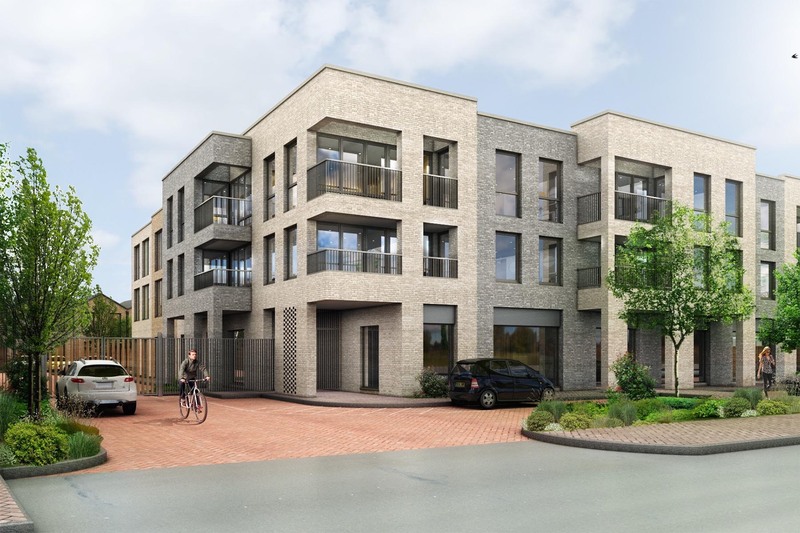 The scheme will see alterations to elevations and the building of a three storey rear extension and rooftop extension to provide an additional 7 units. If you would like any further information on Justin Court, or any of our other exciting projects, or if you would like to know more about the services MDR have to offer, please contact Penny Fitzpatrick. No January blues for MDR as we can announce another successful planning application for a scheme in Croydon! Yet again, MDR can announce another successful planning application! 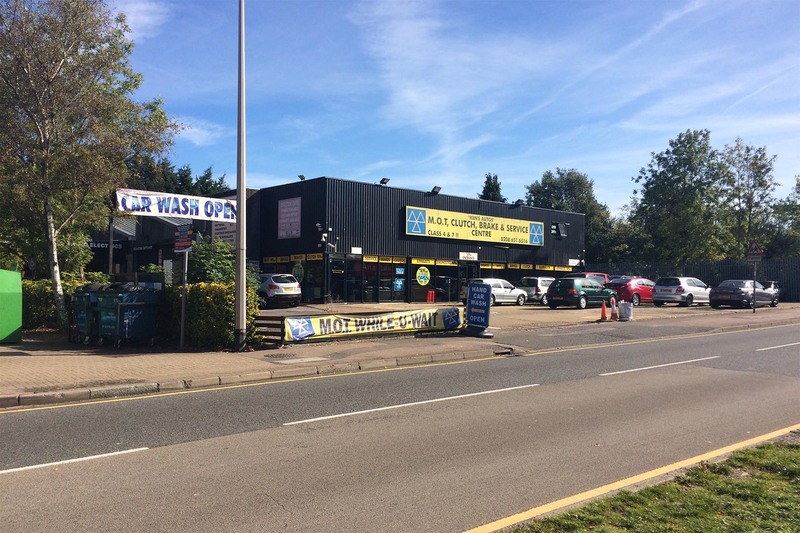 This scheme will see the demolition of an existing MOT centre, a car wash, a gym and a detached house and will be replaced with a mixed use development formed of 26 residential units and 315 sq m of commercial space. The scheme has been well received via public consultations and will be an excellent addition to the area. The positive planning decision proves to be a strong addition to MDRs exemplar planning track record in Croydon. With 2016 coming to a close, MDR are happy to announce another successful planning application. The scheme will see the former Duke of York Public House in Clapham transformed into 14 high-end residential units. Working closely with Kingsbury consultants, Lambeth Council and the local community, MDR were able to deliver a prominent corner scheme, overcoming a range of planning considerations. Throughout the planning process, MDR placed a key emphasis on stakeholder engagement, by conducting two pre-applications, public consultations and regular consultant meetings, which ultimately aided the successful delivery of the scheme. The Peel Centre Colindale blocks R and S concrete frames are almost complete with works now on going to make the building water tight with the installation of the SFS and roof weather proofing. For more information on the scheme, including drawings and CGIs, visit the Peel Centre- Colindale project page. MDR are pleased to announce that we have successfully moved office. As many of our clients will know, we have a deep fondness of the London Bridge area and so have only moved around the corner to 3rd Floor, 84 Long Lane, SE1 4AU. We are still in the process of establishing our phone and internet lines so please do bear with us during any periods of down time. We look forward to inviting you all to our new space!